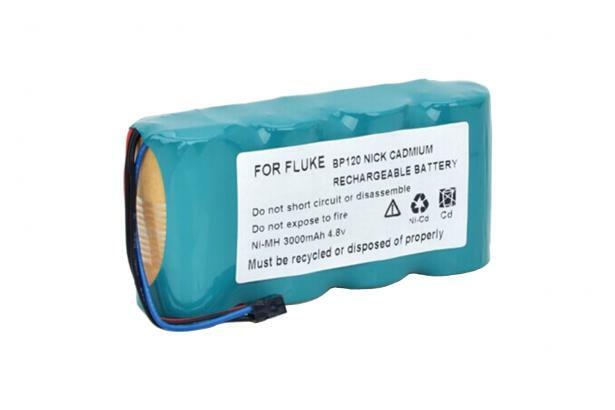 Set of four Ni-Cad batteries, designed for use with the Fluke ScopeMeter 120 Series and Fluke-43B Power Quality Analyzer. The battery pack has to be charged in the instrument. Performing refresh cycles on a regular basis, as provided by the 120 Series ScopeMeter, will strongly contribute to the lifespan of the batteries.